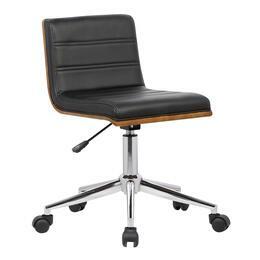 Outfitting an office can be stressful and expensive, but if you're looking for great deals, AppliancesConnection.com has you covered! 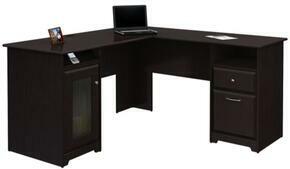 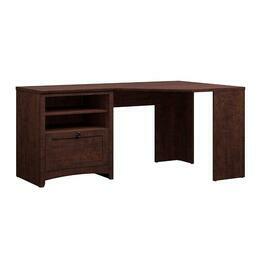 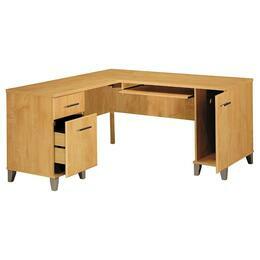 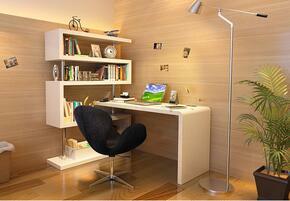 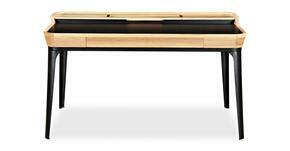 Office chairs, desks, file cabinets, and more are all available from our extensive collection. 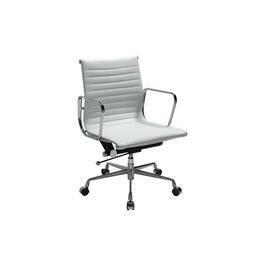 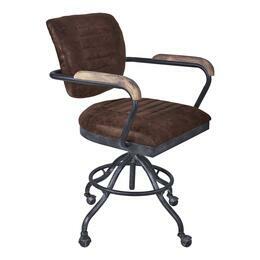 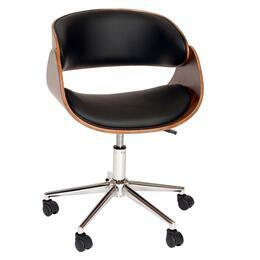 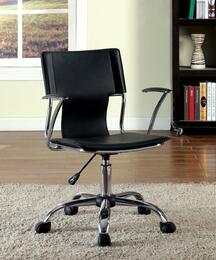 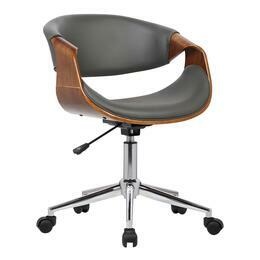 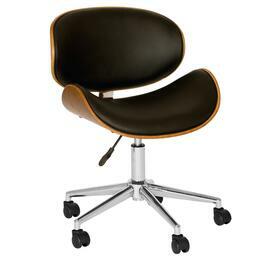 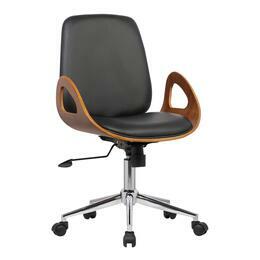 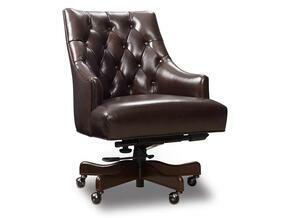 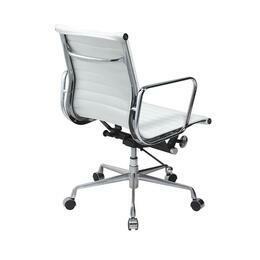 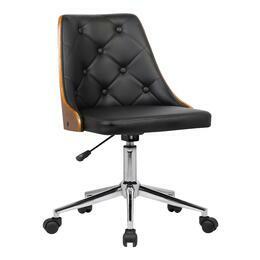 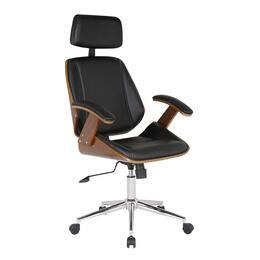 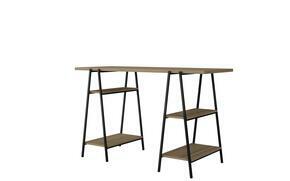 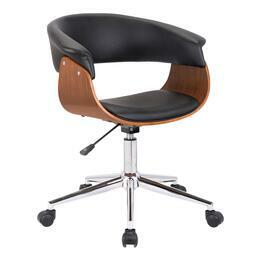 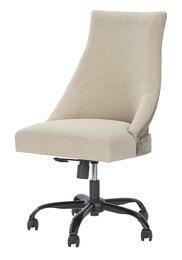 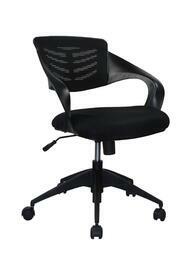 Contemporary in design, this office chair is height-adjustable and supported by a sturdy metal base.